We recently had an amazing morning by the sea with the team from The Vista. Their website is a unique travel destination for the modern traveller. It showcases a careful curation of places, people, travel, style and beauty. 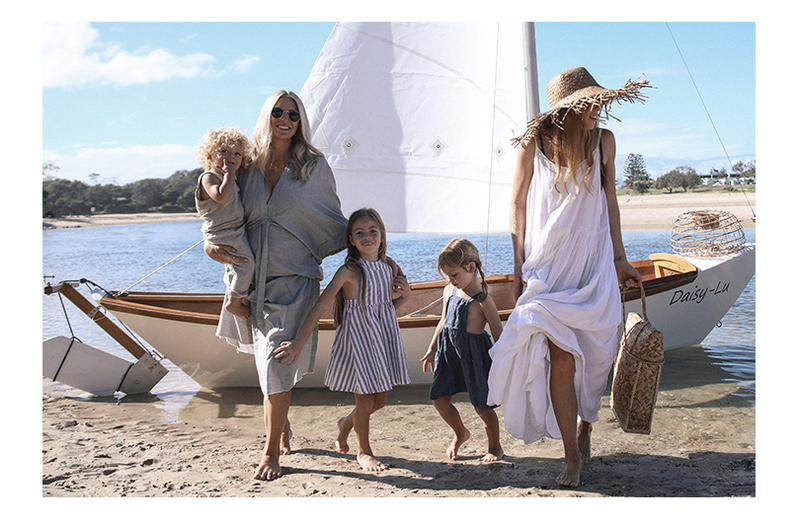 Naturally we shared with them all our favourite spots to eat, shop and see around our home just south of The Gold Coast. 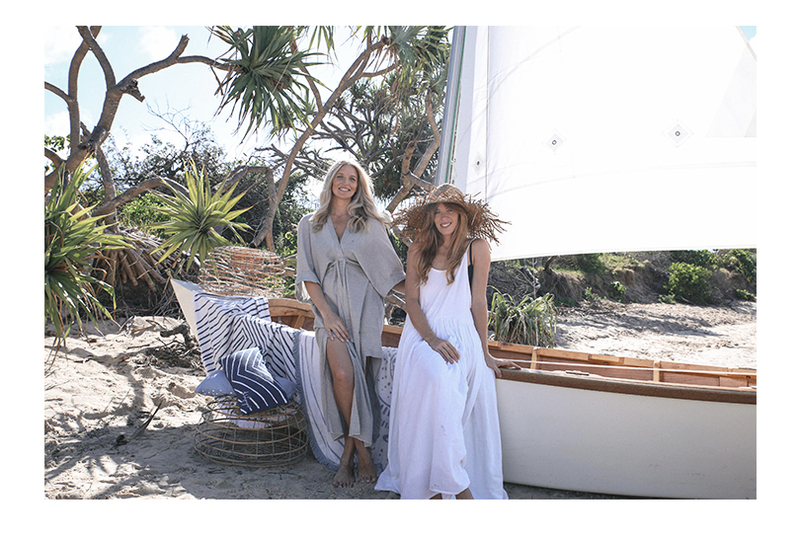 We also shared a little on how our home town inspired what is now The Beach People.We have included a sneak peek of the shoot below and you can read the whole interview on The Vista website. They have also complied a beautiful free guide to all things Gold Coast to help you steer clear of the commercial tourist traps and instead venture to the places a little off the beaten track.